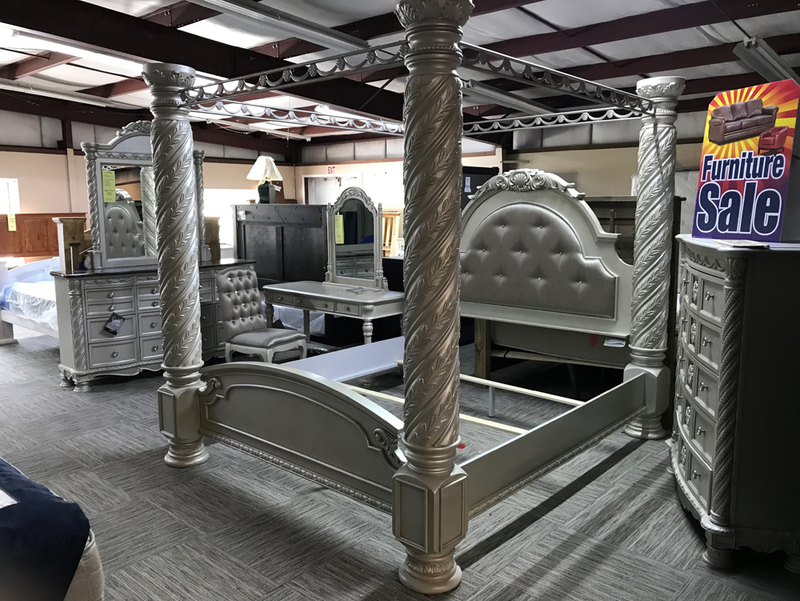 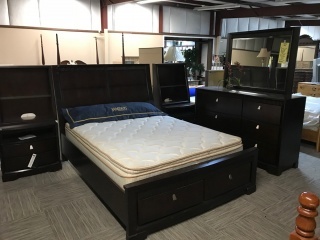 Manning Furniture has that special bedroom furniture you've always dreamed about. 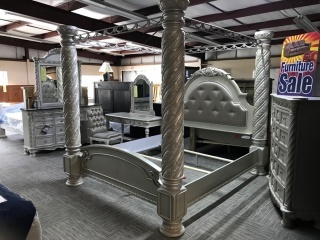 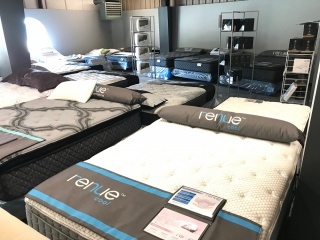 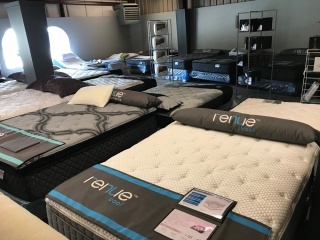 We offer a wide array of beds and accessories for every budget. 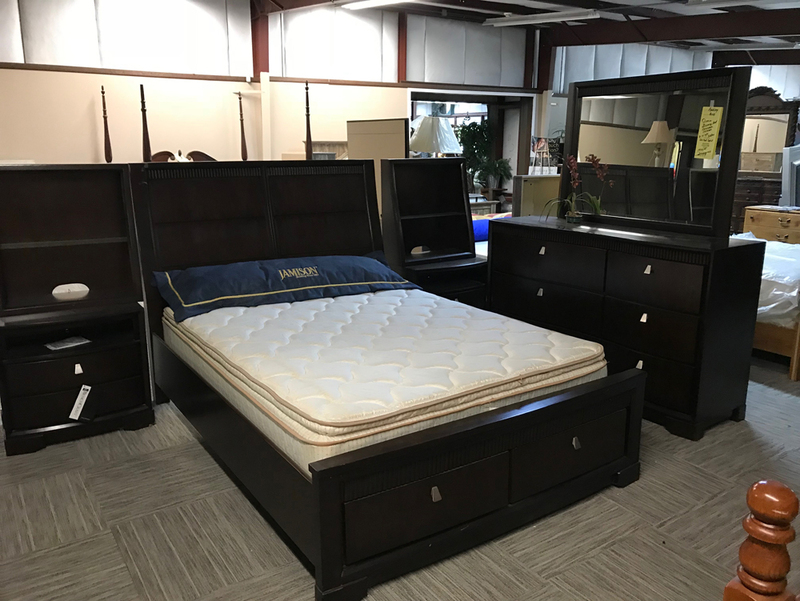 No matter what you are looking for, we have the style and size that will accentuate your lifestyle and reliable enough to take on both your kids your kids and for your bedroom's most luxurious getaway at the end of a long day.